1. 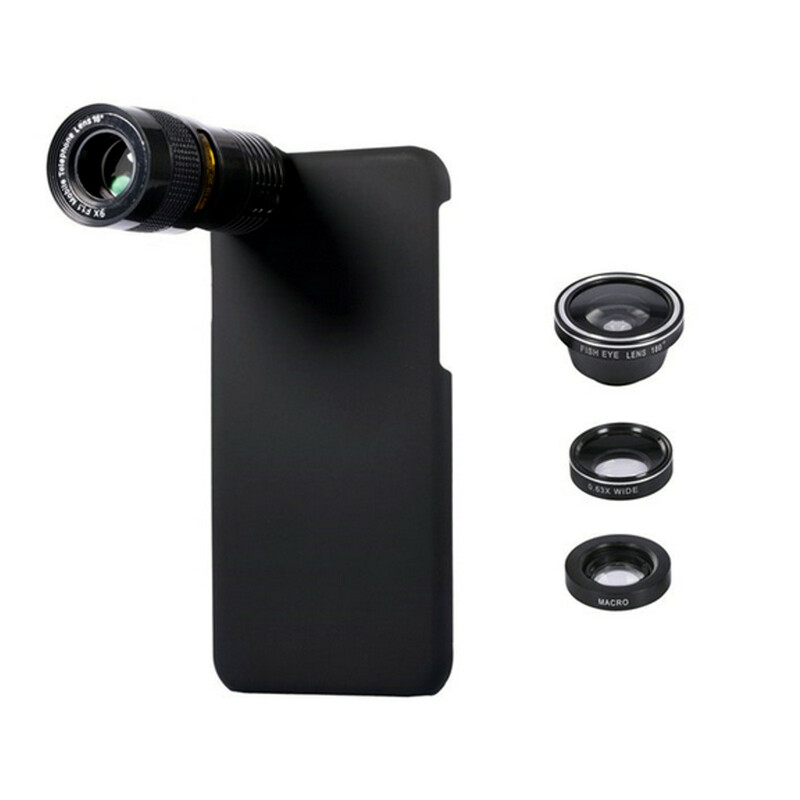 Wide-angle Lens- Expand the camera scene, the same distance can shoot out more scenes. 2. 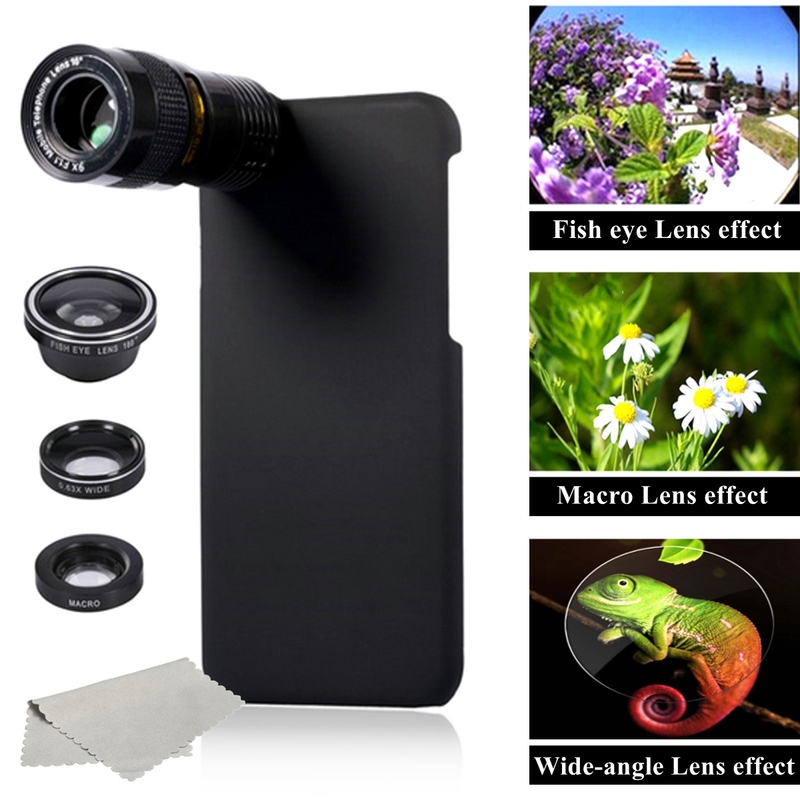 Macro Lens- Super close-up shooting and keep clear and beautiful. 3. 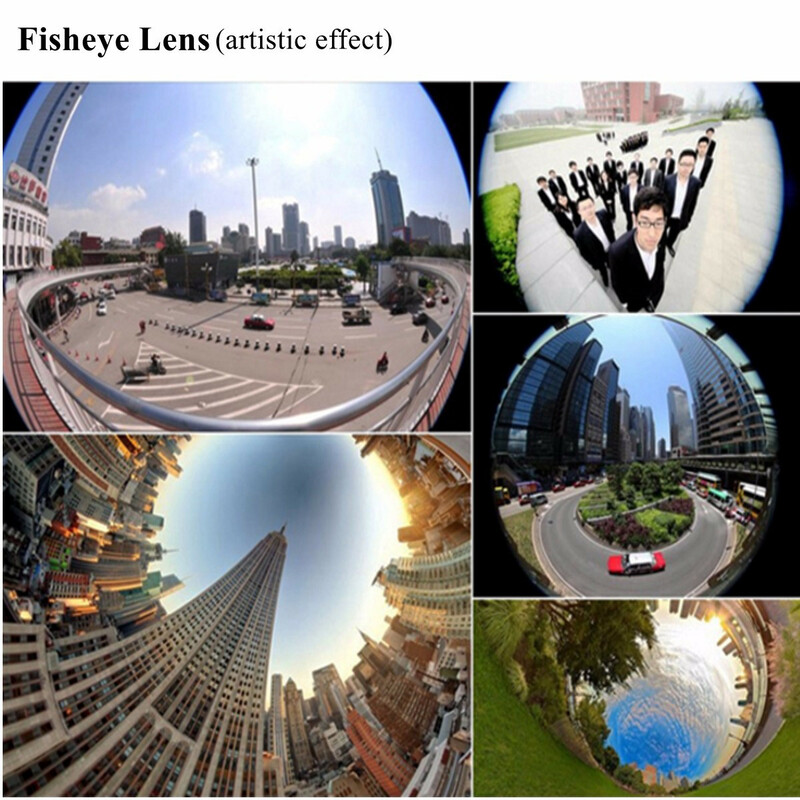 Fish eye Lens- 180-degree vision, is a very artistic effect. 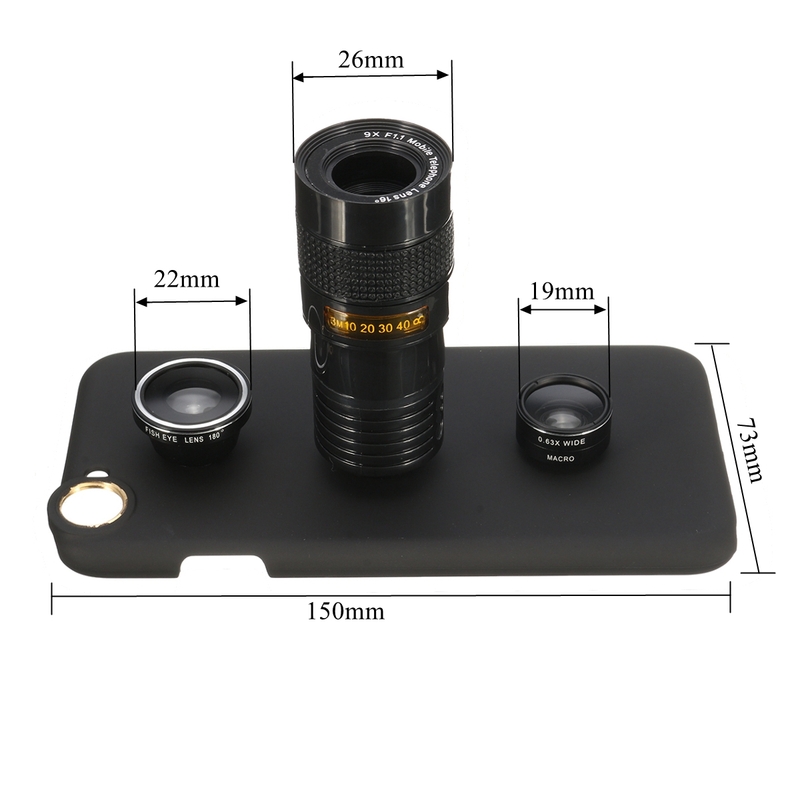 – Different lens give you an shooting options to help you enhance your mobile photography. 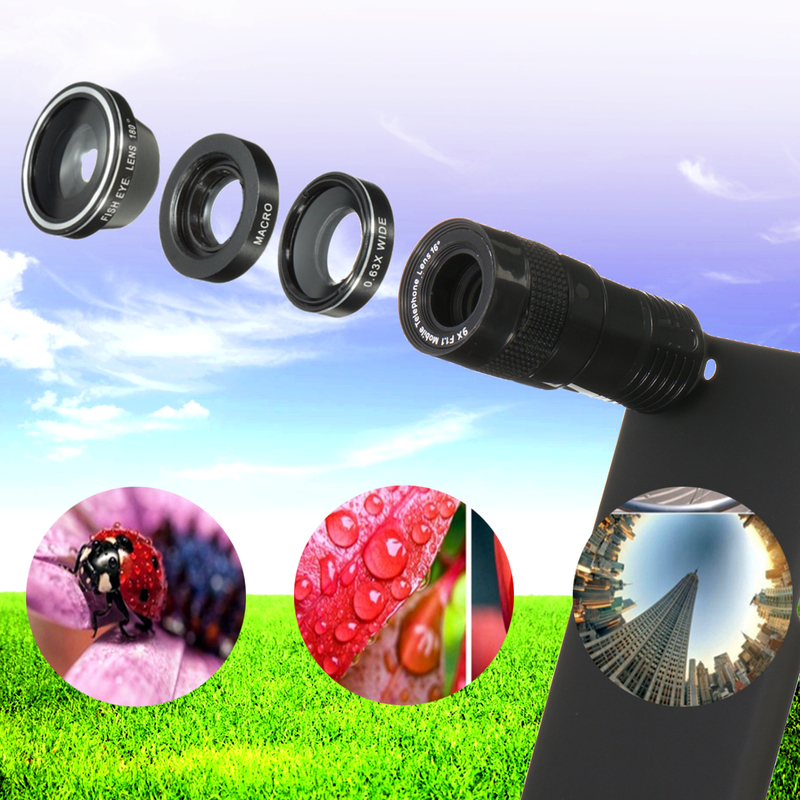 – Simplest and fastest way to turn your Phone into a telescopic camera in seconds. 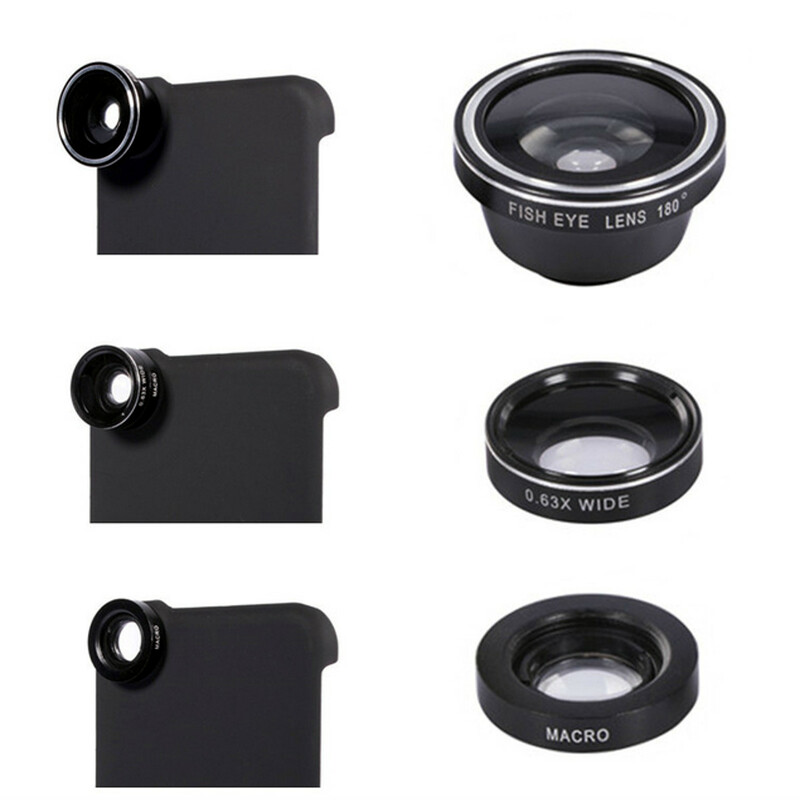 – 0.63X Wide and Macro lens is a 2-in-1 set, these two small lens are screwed together for easy storage, can be used separately. 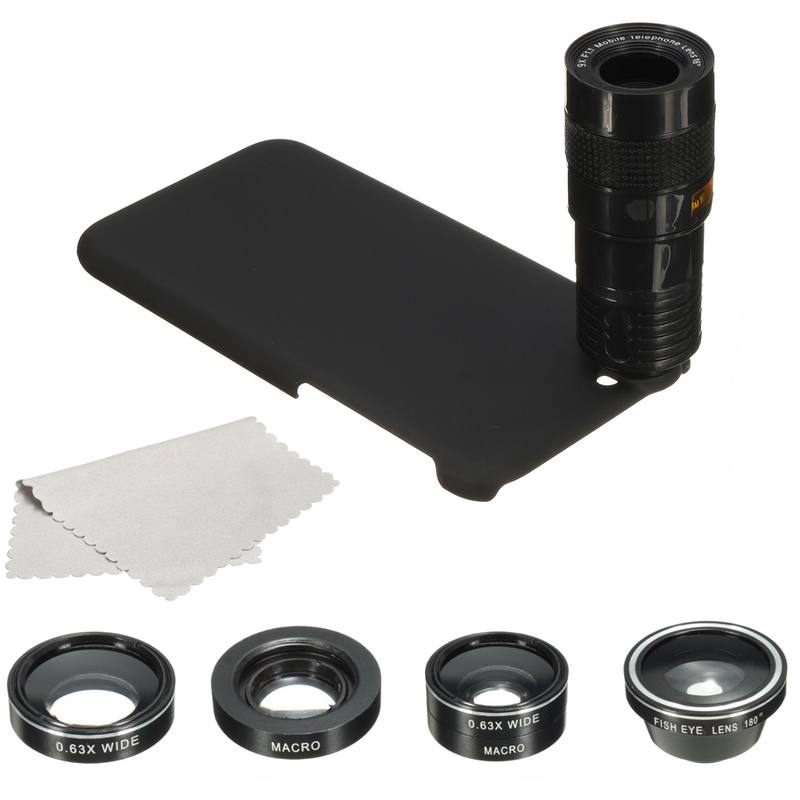 – Easy to install and remove.